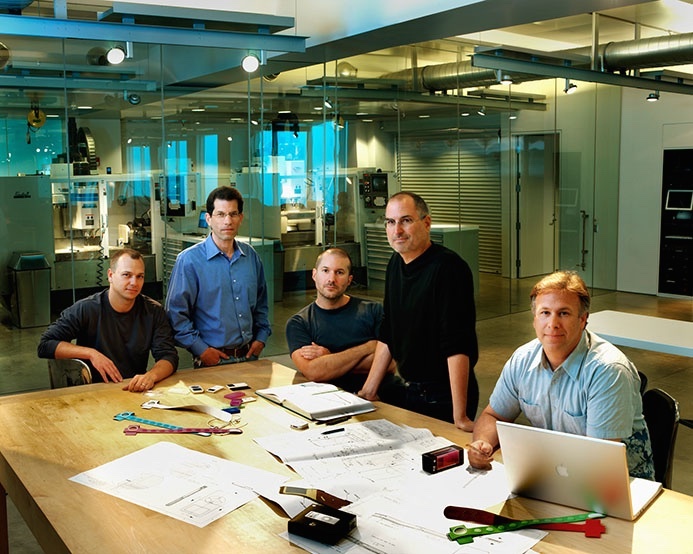 Tony Fadell was asked to join Apple by Jon Rubinstein in early 2001, while the company was rushing to develop the iPod before that year's holiday season. Fadell had previously done some similar work for PortalPlayer, and accepted on the spot. He was quickly appointed head of the iPod & Special Projects Group, and run that very successful division for seven years. However, he supposedly had a clash with Scott Forstall on the iPhone project, which eventually caused him to leave Apple, become an 'informal adviser' to Steve Jobs in 2008. Fadell then started Nest, a thermostat company, in 2009.